A guide to the best baby and toddler friendly places to stay in Wales. Discover baby friendly cottages, holiday parks and hotels which are great for holidays with babies and toddlers in Wales. The 4 night midweek Toddler Breaks at Bluestone start from £199 per family and have loads of activities and entertainment specifically for toddlers such as singing and dancing, story telling, puppet shows, mini beast hunts and pond dipping. There is also a Hobbit and Fairy’s Secret Village for toddlers to explore! 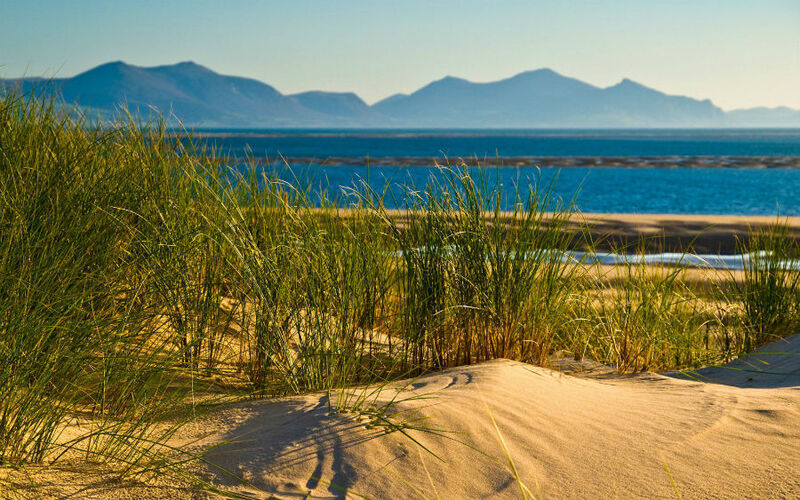 Barmouth Bay holiday park is in an ideal location – between the mountains of Snowdonia and the sea. Run by Away Resorts, this holiday park is great for families with babies and toddlers as it has direct beach access, an indoor heated swimming pool, a play area and a packed activity schedule (during school holidays). There is a range of accommodation at Barmouth Bay including luxury caravans and lodges (some with hot tubs! ), glamping pods and tents. Short breaks at Barmouth Bay start from £112 per family for 2 nights. Toddler farm stays don’t get much better than Cwmcrwth Farm in picturesque West Wales on the edge of the Brecon Beacons. 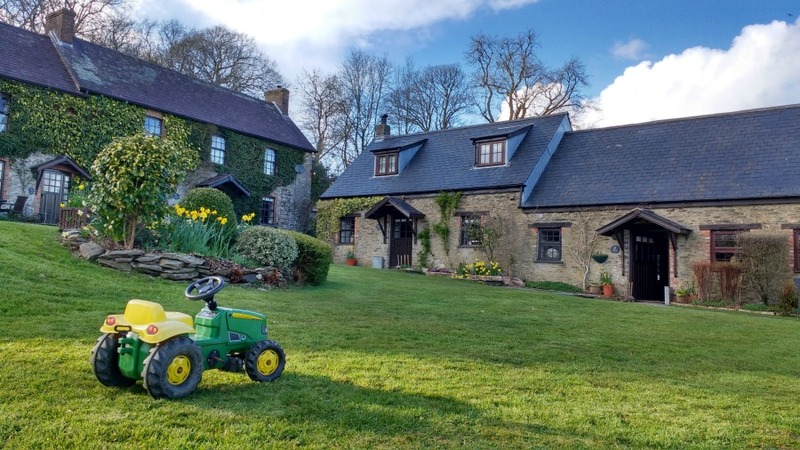 Boasting 3 award winning baby and toddler friendly cottages, Cwmcrwth Farm is the perfect place for mini farmers to get involved in feeding the animals, collecting eggs and even bottle-feeding lambs in the spring. Toddlers will also love the amazing wooden play castle, sand pit and ride on tractors. With plenty of sandy beaches, castles, steam trains, and even a goldmine nearby, this is the perfect place for a farm stay in Wales. 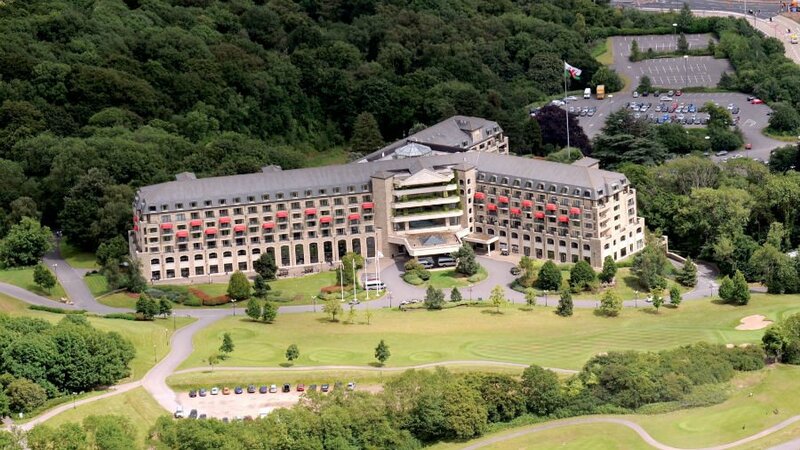 If you are looking for a luxury break with a baby or toddler, why not consider the Celtic Manor Resort near to Newport. This magnificent resort has a range of Family Rooms in the hotel as well as luxury lodges all set in 2000 acres of parkland. There is a superb swimming pool, a family friendly restaurant and an adventure playground as well as a busy activity programme. 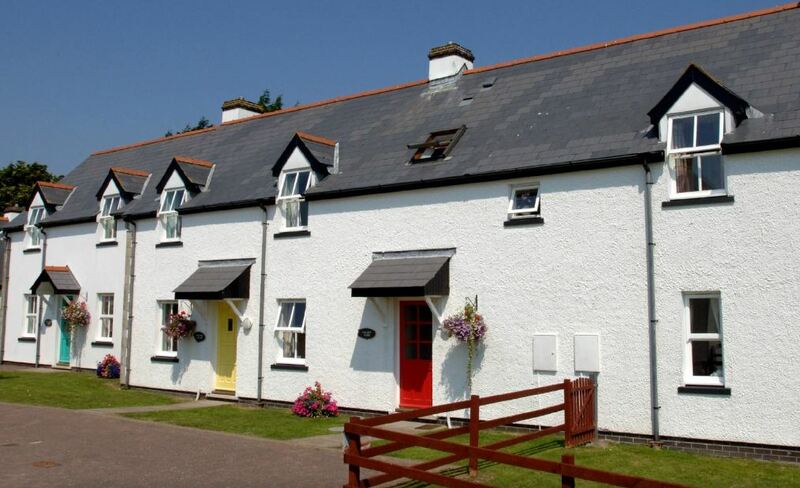 Clydey Cottages is a cluster of cottages which are geared up for families with babies and toddlers looking for a holiday in Wales. Toddlers will love helping Farmer Malcolm feed the animals and collect the eggs in the daily animal feeding sessions. Plus, there is a playground, swimming pool and an indoor soft play and playroom onsite – plenty to keep toddlers busy! All stays include complimentary childcare so parents can book a spa treatment or relax in the hot tub while the little ones have fun with their friends. 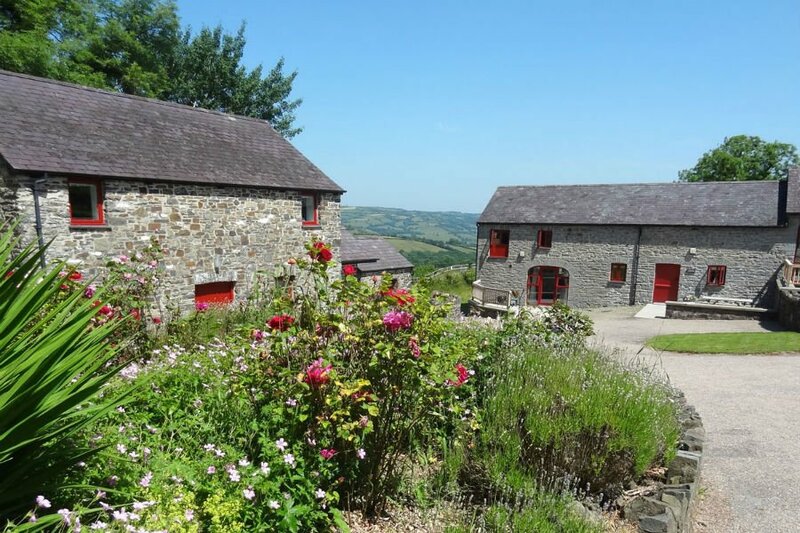 Treberfedd Farm has holiday cottages and eco cabins on an organic farm in West Wales. The farm is just a 15 minute drive from the sandy beaches at Cardigan Bay and harbour towns like Aberaeron and New Quay. There are 4 self-catering cottages which sleep between 5 and 9 people – all the cottages have wood burning stoves and 2 of them have hot tubs. Travel cots, high chairs and stair gates are provided. The eco pods provide luxury accommodation for 2 adults and 2 children (sleeping in bunk beds). There is underfloor heating, a comfy kingsize bed and chairs, a TV and ensuite bathroom – perfect for luxury glamping. The farm is an ideal location for toddlers to learn about life on a farm. There is a farm trail, a welly walk and a play area with a tower, sandpit and swings. There are also lots of chickens, sheep and cows on the farm for toddlers to help look after! 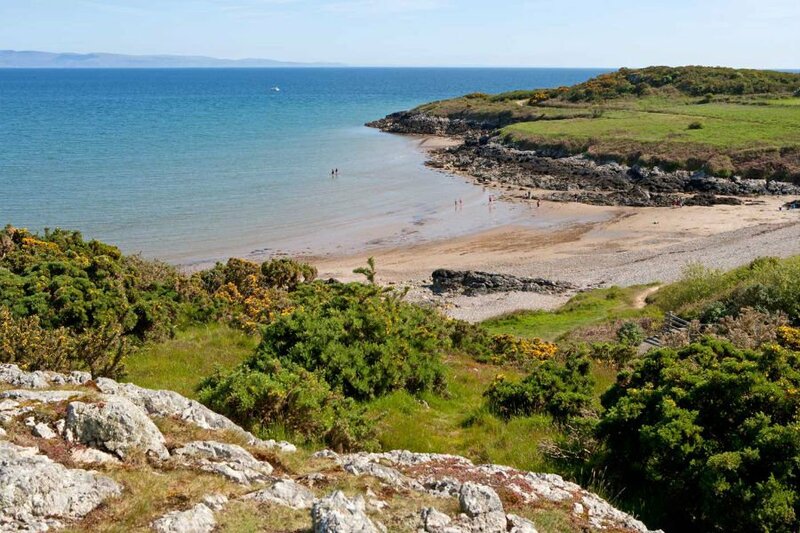 This large and bustling holiday park is located in Snowdonia National Park with direct access to a beach. Castles, beaches and train rides are all within easy access – if you can drag yourself away from the park! 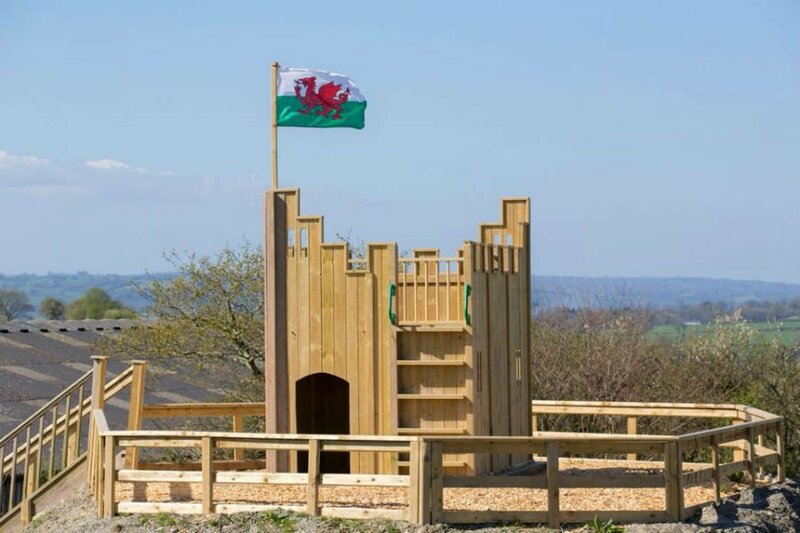 There is loads going on at Hafan Y Mor including a brand-new Dragons Lake Adventure Village which opens in 2019 with loads of fun things like an outdoor play area, dragon boat hire, sand play and low ropes course. The park also has an indoor swimming pool amusement centre and activities such as Learn 2 Bike, Football lessons, Go Karting, Mask Making, Den Building and Bug Hunting. Families can choose to stay in lodges, apartments or caravans at Hafan Y Mor. Celtic Haven has 30 family friendly cottages in a resort style complex in a cliff top location just outside Tenby. The cottages sleep from 2 to 12 people. They come fully equipped with cots, highchairs, stair gates and some have enclosed gardens. Some are pet friendly too. Celtic Haven has fantastic leisure facilities for the whole family. This includes an indoor heated swimming pool, Spa, games room, tennis courts and an outdoor adventure play area with trampoline, swings, slides and climbing frames. Away from the resort, Pembrokeshire is known for its amazing beaches (there are over 200 of them!) which are often quieter than their counterparts in the south west. The Celtic Haven resort is just outside the seaside town of Tenby which has 3 beaches and boat rides out to nearby Caldey Island. Other great days out for toddlers near to Celtic Haven include Folly Farm, Heatherton World of Activities and the Dinosaur Park in Tenby. The resort is also within walking distance of the Pembrokeshire Coastal Path. 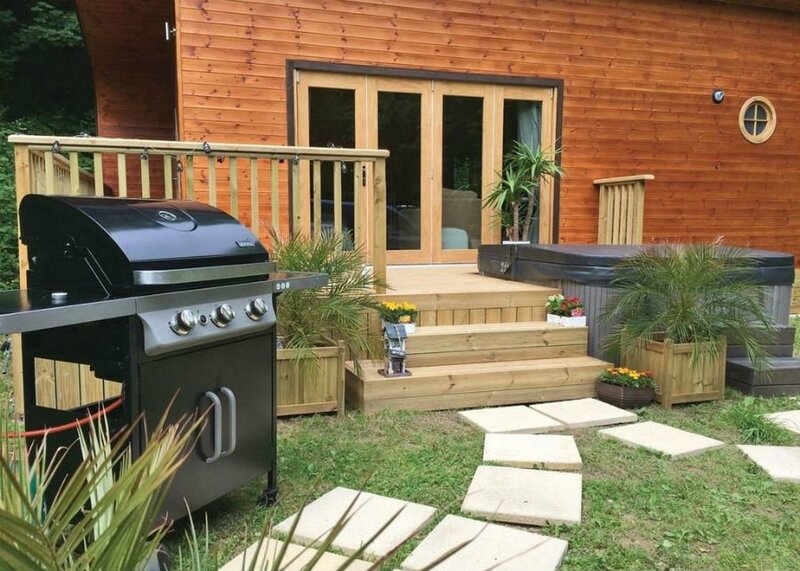 Heron’s Lake Retreat has luxury lodges in a peaceful location in North Wales surrounded by lakes, streams and woodland. Short breaks and weekly breaks are available. 1, 2 and 3 bedroom lodges are available some of which have hot tubs, and are dog friendly. Heron’s Lake Retreat is situated in a conservation area so there are lots of walks on your doorstep. There is a wood onsite where you can go wildlife spotting. This is good choice if you are looking for a peaceful and relaxing break with a small baby. 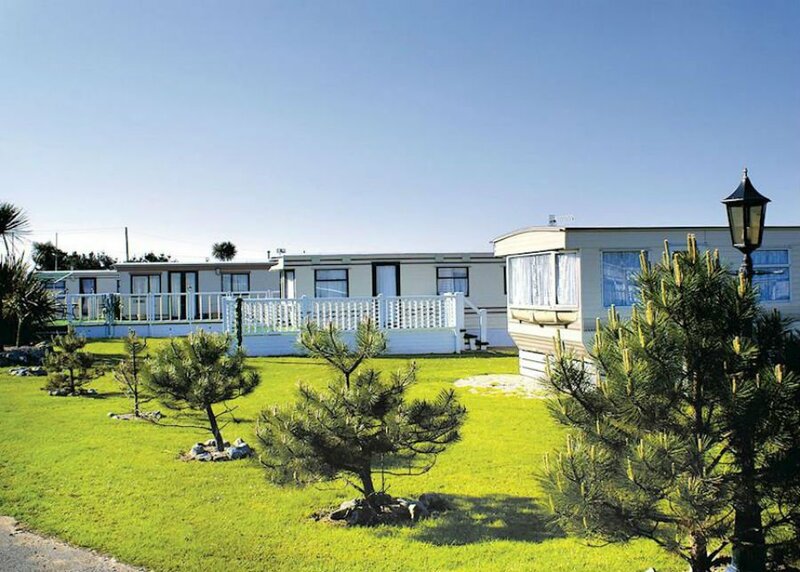 This 5* holiday park in Pembrokeshire gets rave reviews from families for its facilities, spotlessly clean caravans and close proximity to the beach which is just a 10 minute walk away. The park is family run with a laid-back feel, and prides itself on not being too noisy, busy or overcrowded. 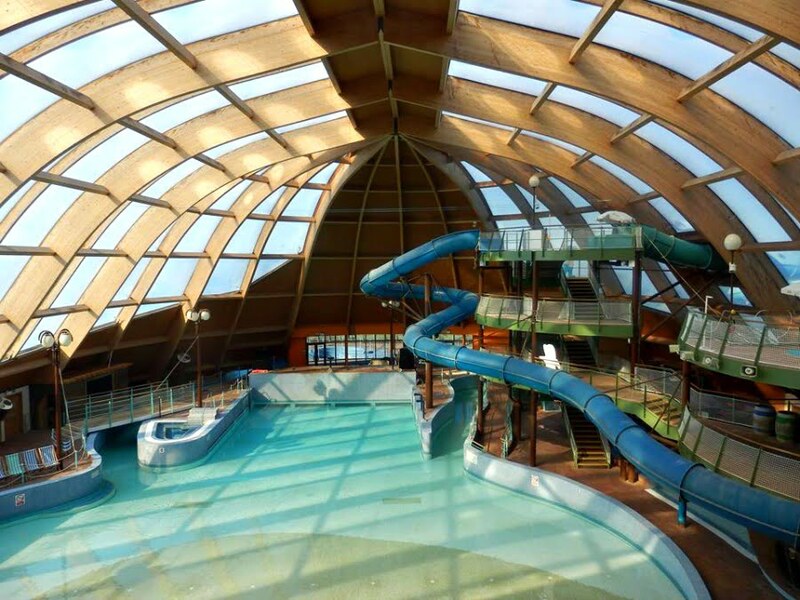 There is an indoor tropical swimming pool with a retractable roof, and the main pool has a shallow area attached to it which is ideal for smaller children. Plus, there is a separate baby pool. Toddlers will also love the children’s playground, football pitch, onsite restaurant and disco during peak times. Poppit Sands beach is in walking distance, but there are also lots of other family friendly beaches nearby. Kiln Park is a big, bustling holiday park just outside Tenby. If you want to stay somewhere with loads of activities and entertainment onsite, this is the place for you. 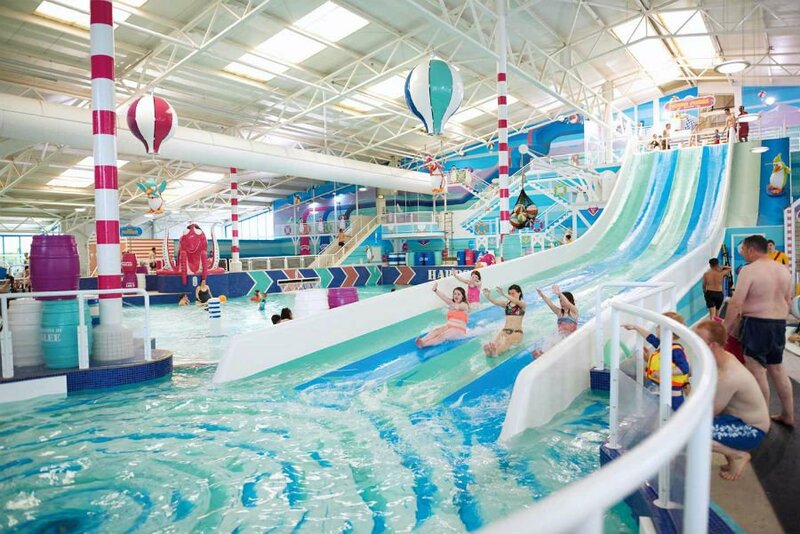 There are so many things to do onsite at the park including heated indoor and outdoor swimming pools, an outdoor dancing water splash zone, kids paddling pool, onsite restaurant, soft play, indoor bowling alley and amusements. There is a packed activity programme too including mini tennis, mini archery and swimming lessons. The park comes alive on a night as the entertainment in the show bar kicks off with everything for children through to 90 year olds. 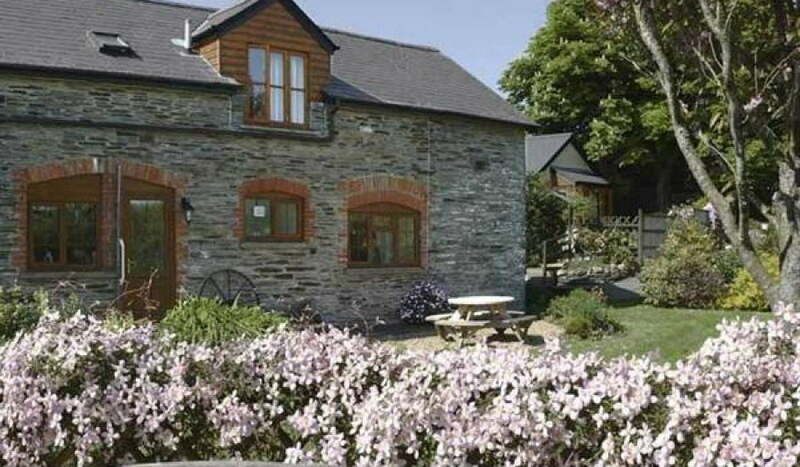 There are 10 cottages sleeping from 3 people to 12 people on Croft Farm in Pembrokeshire. This is a great choice for families looking for a baby or toddler place to stay in Wales. There is daily farm animal feeding, a heated indoor swimming pool and a toddler playbarn with ride on toys, a pretend shop, sand pit and wendy house. Guinea Pigs and rabbits are kept in the petting corner, and children are welcome to go and hold these whenever they want. You can also collect eggs from the chickens too. Parents will love the hot tub and sauna! The cottages are all gorgeous inside with super comfy beds – some of which have their own hot tubs and enclosed gardens. 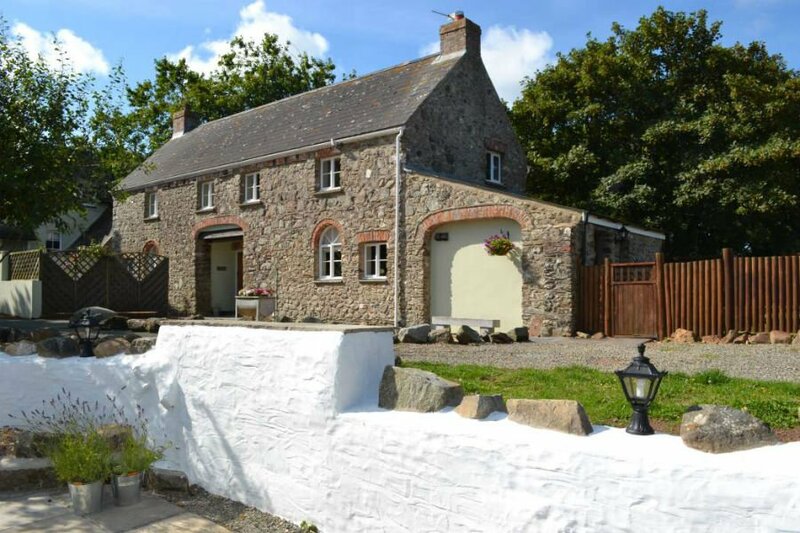 There is loads to do in the local area including days out at Dyfed Shire Horse Farm, Folly Farm and trips to the beach – Poppit Sands beach is just a 5 min drive away from Croft Farm. 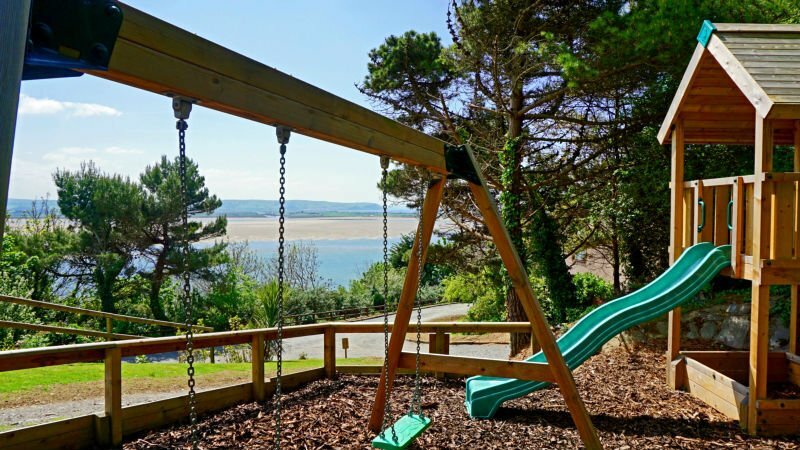 Aberdovey Hillside Village has family friendly apartments in a hillside position overlooking the Dovey Estuary, which is a nature reserve. The apartments are all really well equipped for families, and include free wifi and a welcome pack for children including colour crayons and stones to hide around the garden. The 4 mile sandy beach at Aberdyfi is just a short walk away from the apartments. Toddlers will love the indoor soft play area, outdoor wooden play area and games room. Children’s books and DVDs are also available to borrow too. Buckets and spade are available to borrow from Hillside Village. Don’t miss crab fishing off the pier! 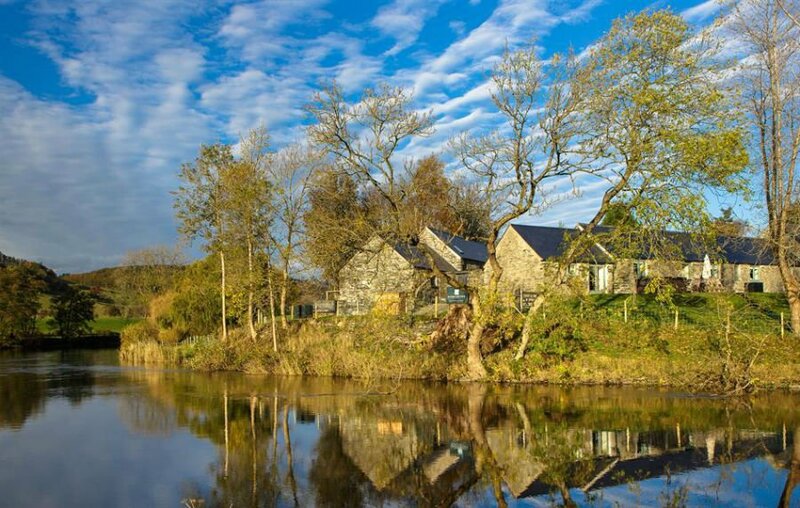 There are 5 luxury holiday cottages at Rivercatcher Cottages located on the banks of the River Dee in North Wales. Each 5* cottage is light, airy and furnished beautifully with Netflix, wood burning stoves and under floor heating. 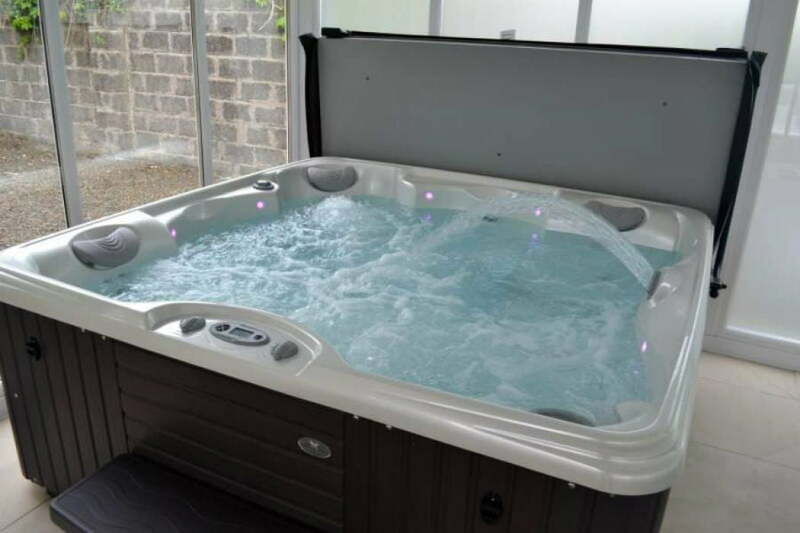 They all have a hot tub and private garden with stunning views over the Welsh countryside. Baby and Toddler Essentials Packages are available to pre book in advance for free. These include essentials like cots, highchairs. sterilisers, changing mat, bouncer, plug in light, books and Childs Farm toiletries. There are loads of things to do with toddlers in the local area including the Llangollen Railway, the National Trust’s Erddig and Portmeirion Village. 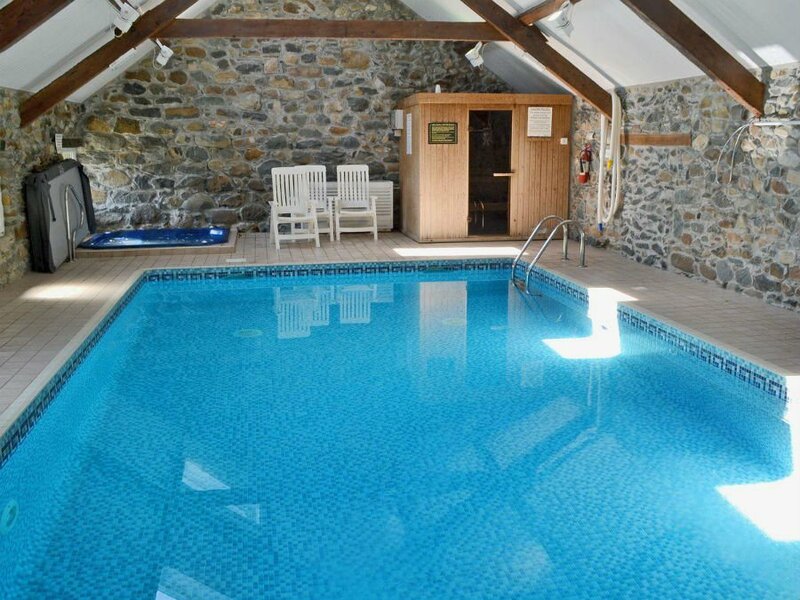 There are 3 cottages at Hendre House, which have been lovingly renovated by the current owners, who have also built an indoor swimming pool, hot tub, Spa, BBQ cabin and playground. The Shed is packed full of books, DVDs and games which are free for guests to use during their stay. All of the cottages are furnished to a high standard, and have WI-FI, Freeview TV and DVD player and log-burning stoves and a complimentary supply of wood. Stair gates, baby chairs and cots are available on request for babies and toddlers and various other items can be supplied if required. Each cottage is stocked with children crockery – plastic plates, bowls, cups and cutlery to ease the worries of breakages. The Pembrokeshire coast is close by with sandy beaches at Whitesands Bay and Newgate. 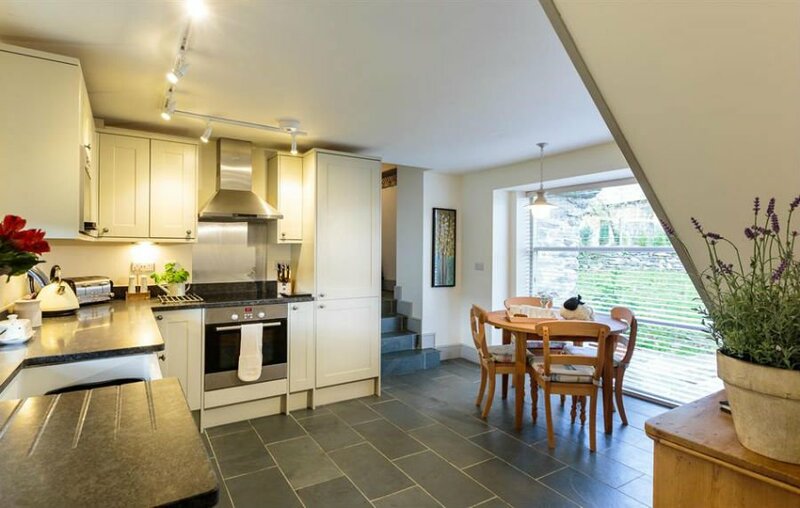 The beautiful harbour town of Solva and historic city of St Davids are also close by. Cwmiar Farm is a 100 acre farm on the Llanllwni Mountain in Carmarthenshire. This is a working farm where guests are very much encouraged to get stuck into farming life and help with the farm work! The day starts at 9am where children can help feed the animals, and then there are opportunities to get involved in other farm tasks throughout the day. There are 6 cottages which have been converted from old stone barns and a watermill whilst still maintaining many of their original features. Each cottage is cozy, furnished to a high standard with a dishwasher and washing machine in the kitchen. 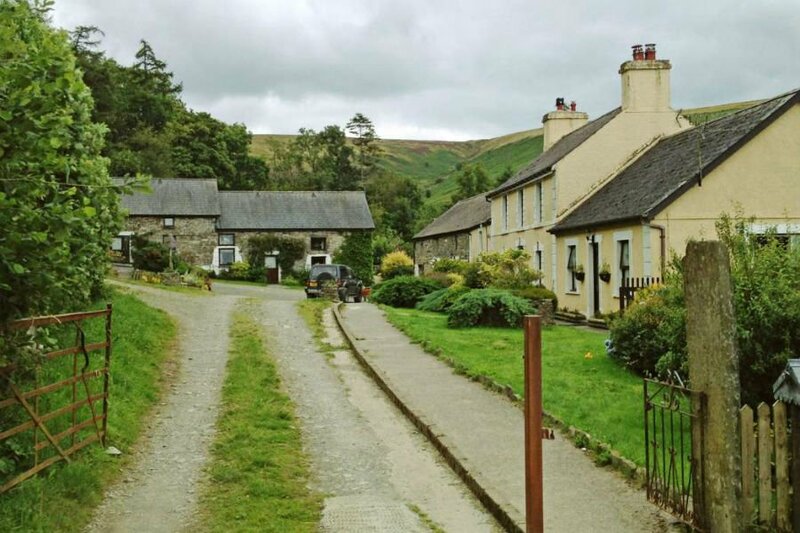 The farm is located in a rural location on the Llanllwni Mountain so there is plenty of space to run around. There is a stream it the grounds where toddlers can build dams and look for frogs. Away from the farm, there are goldmines, botanic gardens and castles nearby. 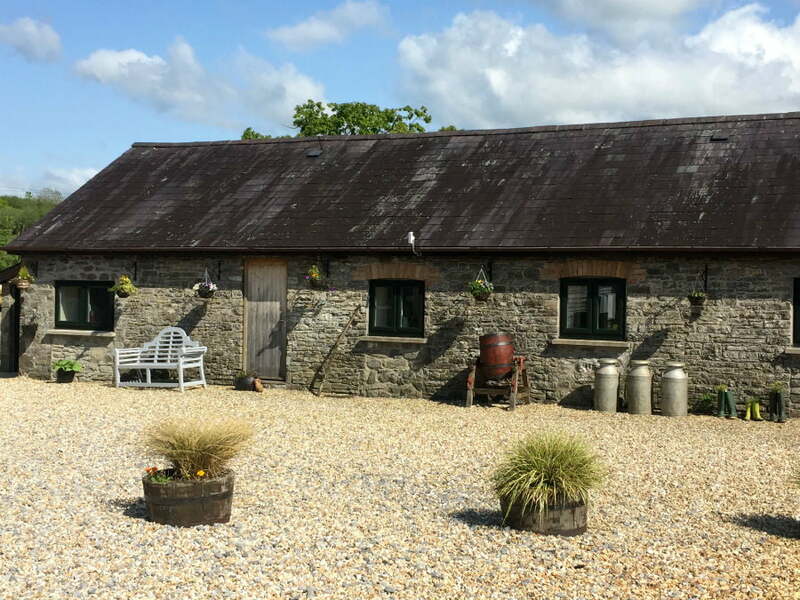 Gwynfryn Farm is an organic dairy farm 1 mile from Pwllheli, which is the main town on the Lleyn Peninsula. It’s hard to imagine toddlers getting bored here. There is an indoor swimming pool, games room, soft play, tennis court, football pitch and adventure playground. Plus, there are cats, dogs, pigs, hens, goats, lambs and cows to feed and help look after. 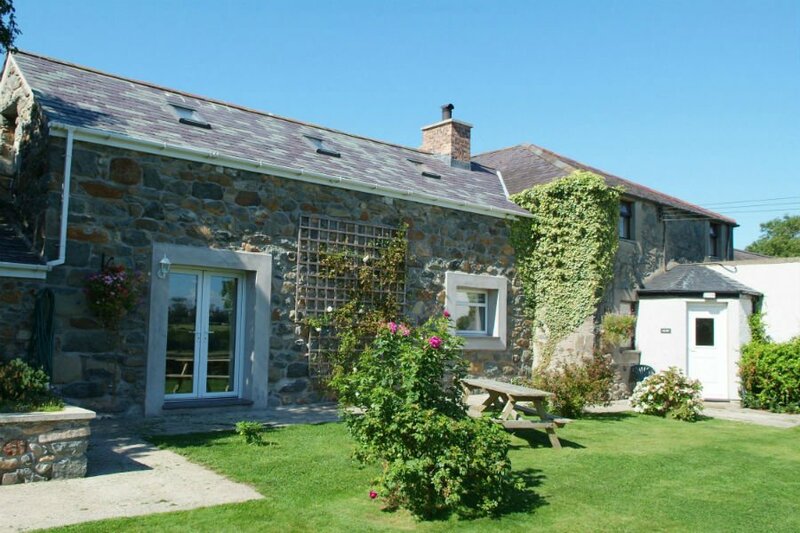 The farm is in an ideal location to explore the beaches of the Lleyn peninsula as well as Criccleth Castle, Portmadog or the Ffestiniog or Welsh Highland Railway.